The Passing Arc is a professional quailty product used by pro soccer clubs to improve players passing ability. If pro clubs are using it, so should you! 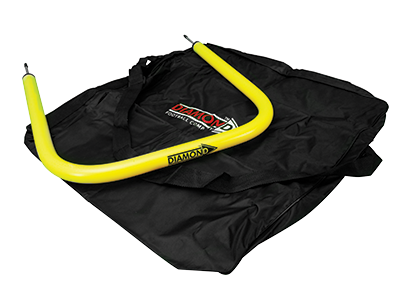 Also available is indoor passing arc and carry bag.